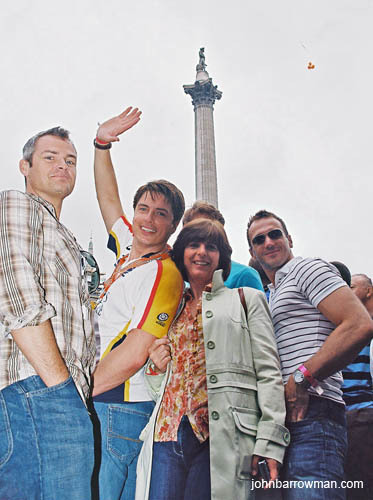 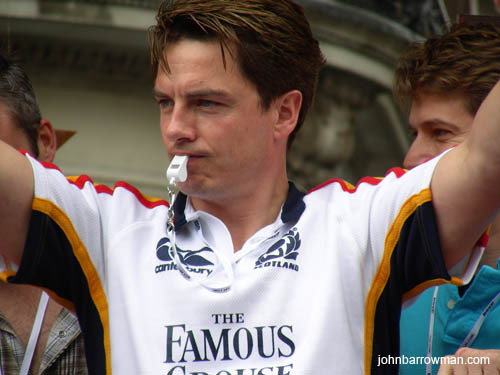 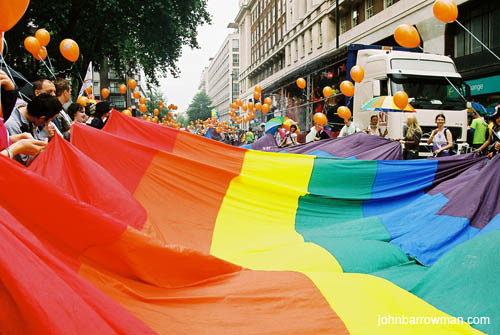 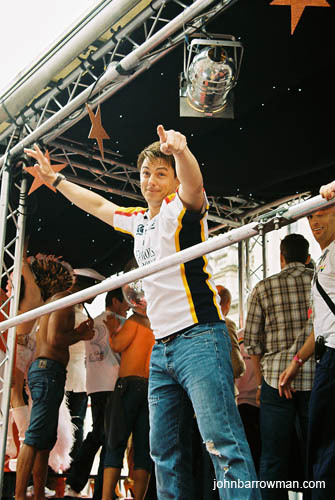 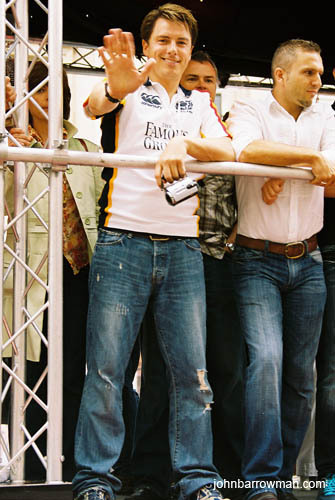 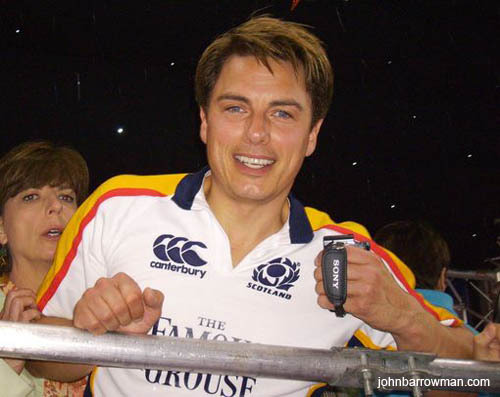 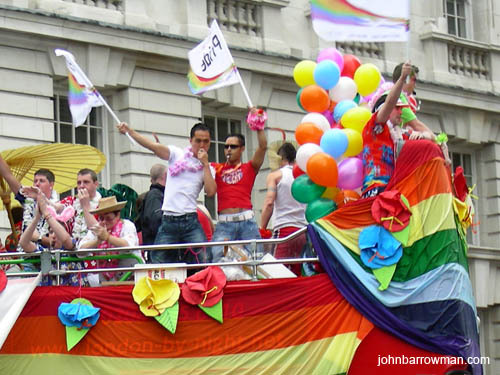 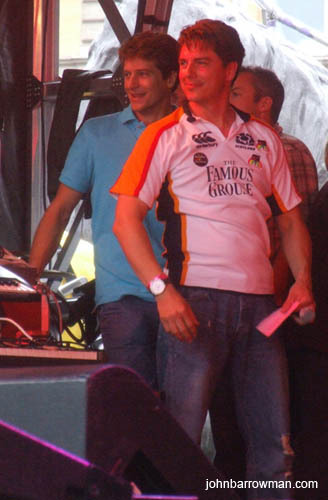 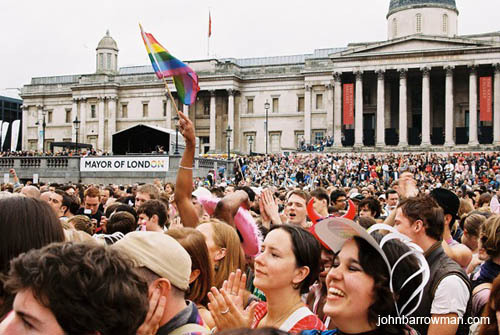 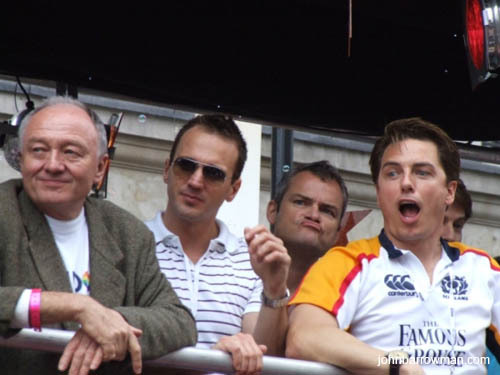 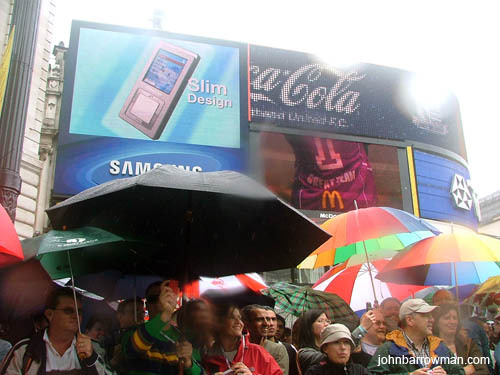 30 JUNE 2007: John was guest and host of London Pride 2007. 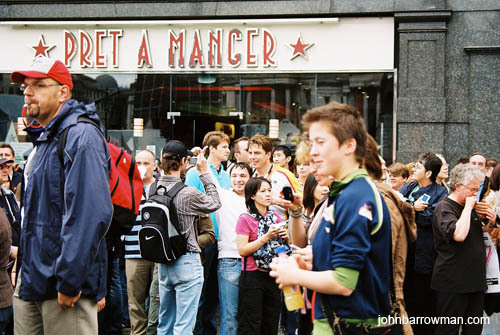 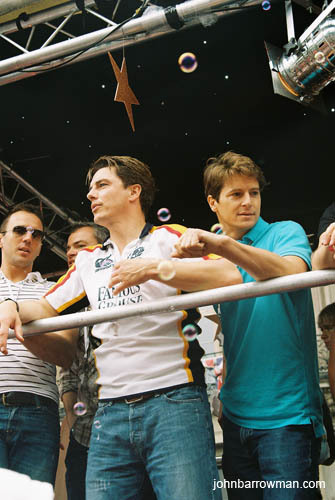 See photos of John on stage and on the Mdme Tussaud's float. 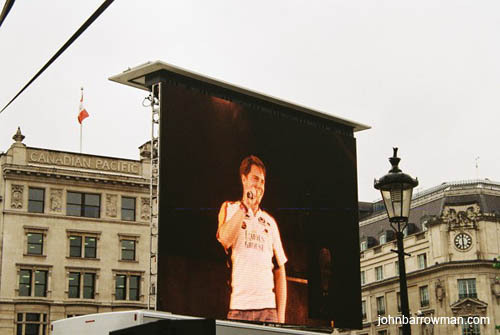 There are some general shots too, to give you a taste of the atmosphere!